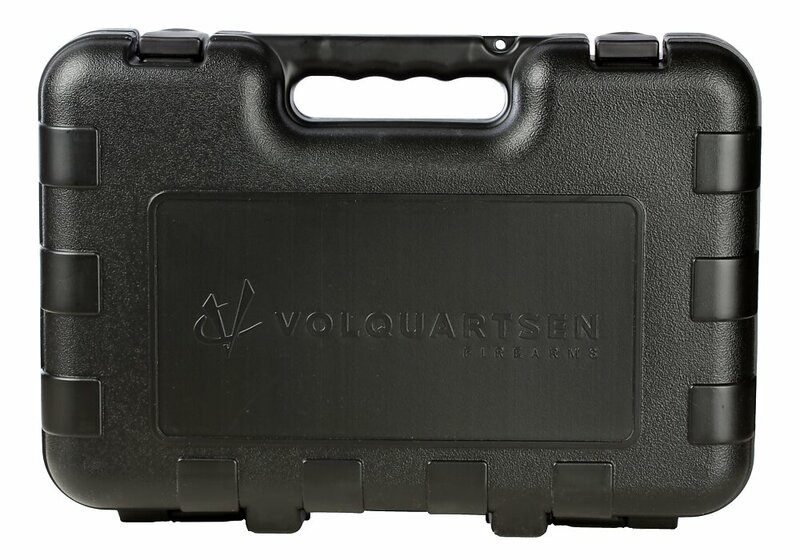 Protect and store your pistol in style with a Volquartsen Firearms Logo Pistol Case. Made from high-quality molded HDPE with steel latches. Includes full lid and base convoluted high density foam to ensure firearm protection. Also includes lock hole for additional safety.